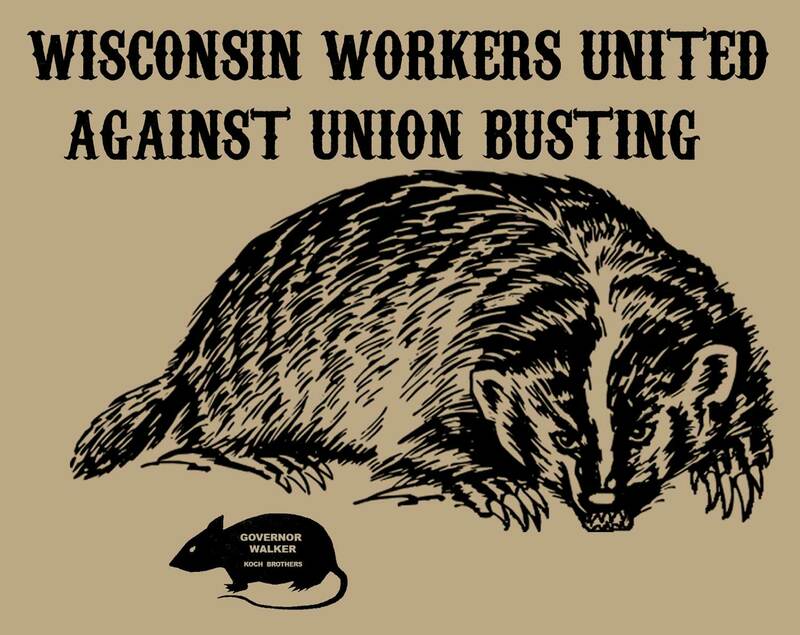 I created this print (also known as “Rat Eating Badger”) as part of the movement in Wisconsin against Gov. Walker’s attack on public employee unions and collective bargaining rights. 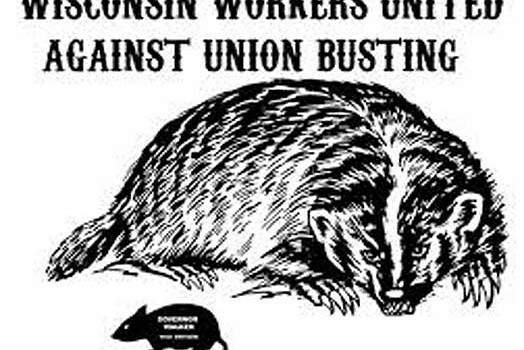 The badger represents the people’s movement and the labor movement. The rat represents Gov. 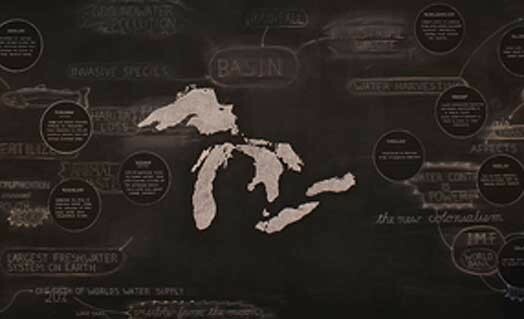 Walker and the Koch brothers. 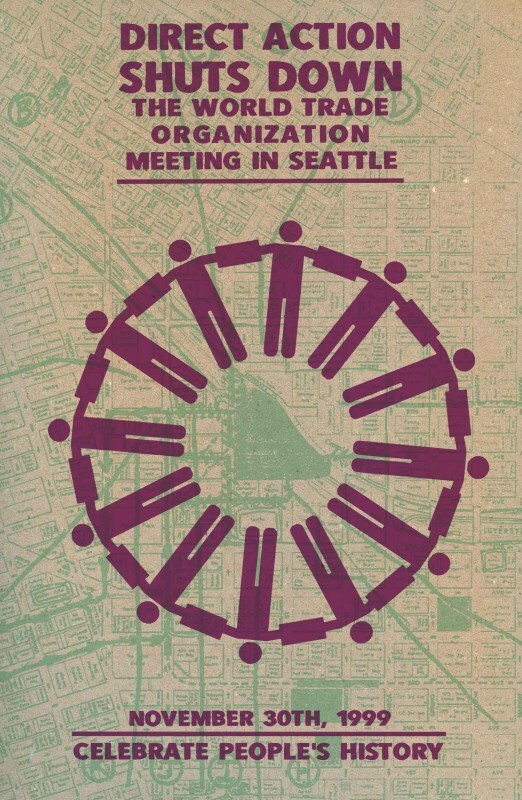 The print was made in the early stages of the struggle (around February 18, 2011) when the State Capital Building was occupied for a two-week duration. My intention was to make a print on the night preceding a demonstration so that the posters could be immediately used in the movement. 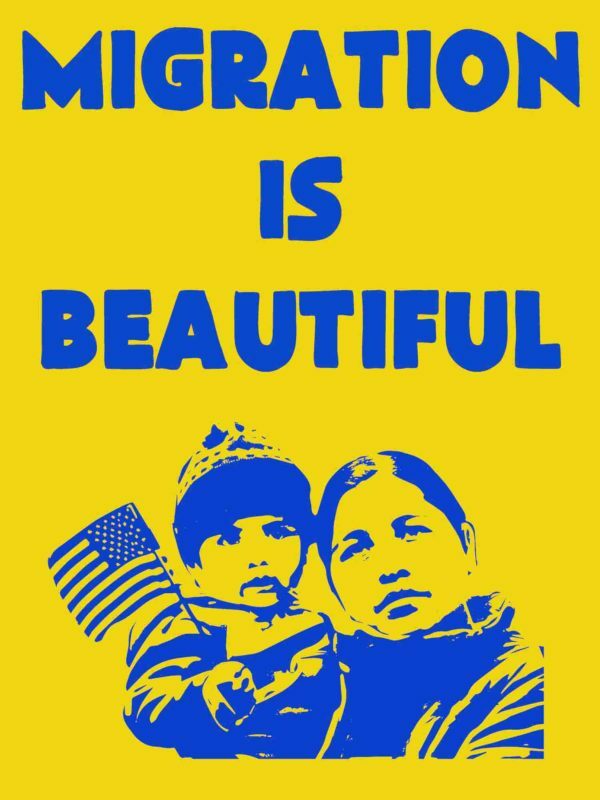 I screened about 400 prints on butcher block paper and handed them out in marches, used them as signs, taped them up inside the capital, and put them up on storefront windows in Madison and Milwaukee. 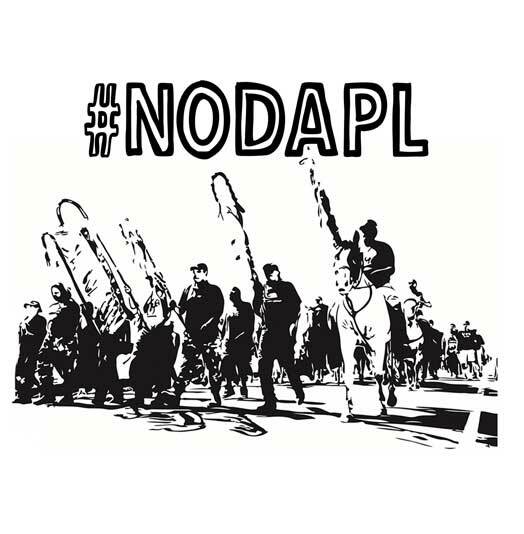 The image was also made available as a free, copyright-right free down-loadable graphic on the Justseeds blog. 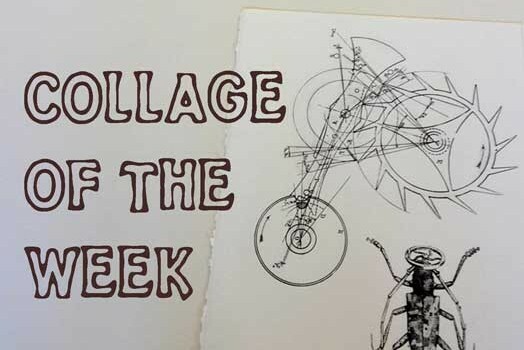 The image was created more like a collage than a drawing. The original source material/inspiration for the image was a rat image (artist unknown) that came from the book Agitate!, Educate!, Organize! 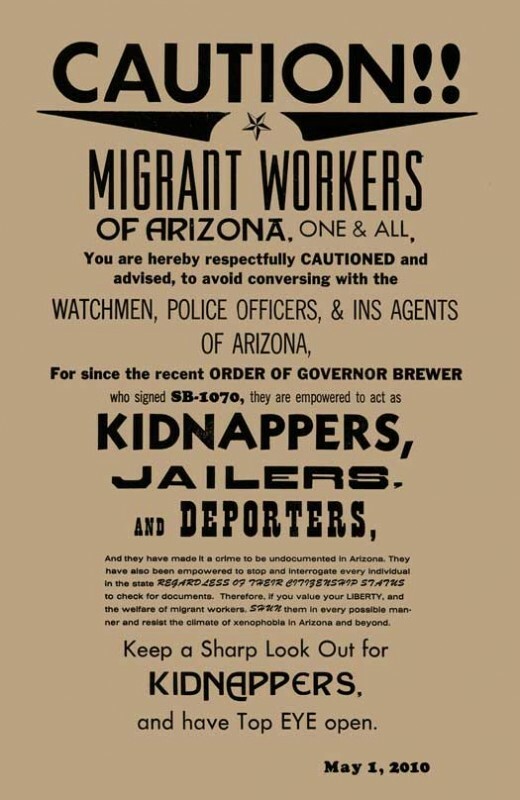 : American Labor Posters by Lincoln Cushing and Timothy W. Drescher. Text was then added to the rat image. The badger image was based on an image (artist unknown) from a free public domain clip art website that I then modified by drawing more into the image, erasing the image, and making it look more fierce.